Reed all about it! 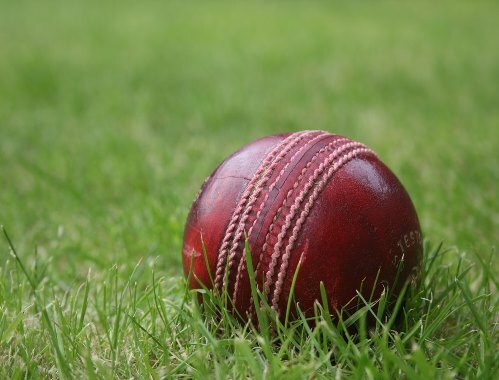 A stellar performance from Uckfield’s all-rounder Matthew Reed at the Victoria ground saw the home side begin their season in style. Having won the toss, Uckfield skipper Joe Burns had no hesitation in asking Herstmonceux to bat first on a green wicket. Matthew Reed took the new ball and struck with the first ball of the season. An error of judgement from last year’s centurion Simon Green saw his middle stump pegged back when offering no shot. It really was the Reed show from that moment forth. He bowled with real control and made the most of the lively wicket. Reed was ably supported by Chris Brady who impressed from the other end with his accurate lines and late movement. Indeed, the only batsmen who offered any real resistance were skipper John Stevens (30) and young wicketkeeper Archie Guest (19). When Stevens was eventually bowled by Reed, it didn’t take long for Uckfield to polish off the tail and bowl Herstmonceux out for 91. Reed eventually finished with career best figures of 8-25 off his 12 overs. Uckfield began the run chase with club debutante Darren Spice and Matt McCallum punishing Toomey and Smith every time they offered width. A potentially difficult 15 overs before the interval was negotiated successfully by the openers as Uckfield ended the session at 65-0. Following a quite sublime tea, Spice (34) was caught behind off the first ball. McCallum though, continued to impress and constructed a well made 39* to see Uckfield home. Meanwhile, the 2nd XI came agonisigly close to winning a game with just nine players. Having won the toss at Crowhurst Park and bowled first, Uckfield struggled with the strong blustery wind putting the bowlers off their stride, allowing the opposition to reach 66 for 1 off the first 11 overs. However, after club chairman, Paul Iswariah, and captain for day, Mark Greenslade, stemmed the tide with some tight overs, the opposition began to take more chances and wickets began to tumble. Despite some lusty blows from Baker, batting at number six, an Iswariah hat trick meant that the last five wickets fell for just a few runs, leaving Uckfield 193 to win the game. 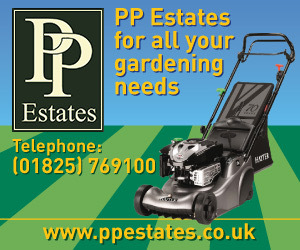 Uckfield’s opening batsman set a solid base, with Huntley getting an excellent 55. And, after a few early wickets, the middle order did a reasonable job of despatching the bad balls, with Greenslade reaching 40 and Iswariah 37 before both fell when in full flow. By then though, Uckfield had reached 185 for seven with plenty of overs to spare. Needing just eight runs from the last wicket, the return of Crowhurst Park’s opening bowler from one end and some good slow bowling from the other was too much, with the last wicket falling when Uckfield needed just seven more runs. 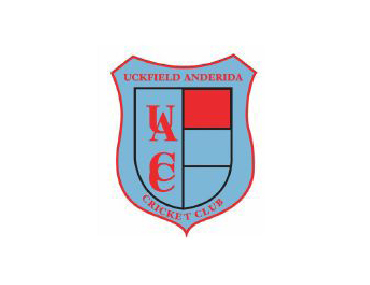 A reminder that Uckfield Anderida welcomes new players, with nets held every Friday evening at 6pm at Victoria Pleasure Ground.